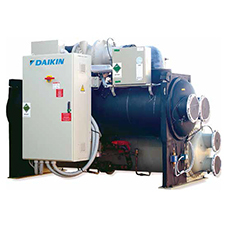 Daikin Applied Service have provided 17 years of support to the Animal Health Trust. 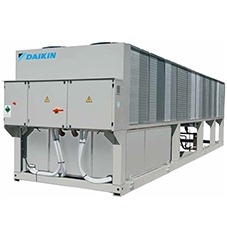 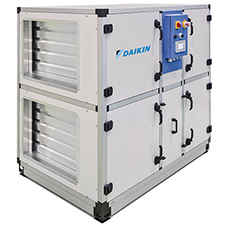 A Chiller system is a huge investment for any organisation, especially when the organisation has a charity status. 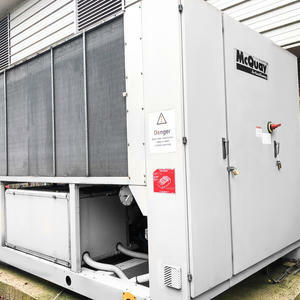 Therefore it was crucial for the Trust to have an appropriate Planned and Preventive Maintenance (PPM) regime that maximised the life of the equipment, increased efficiency and gave certainty of costs to allow the charity to closely control their budget.